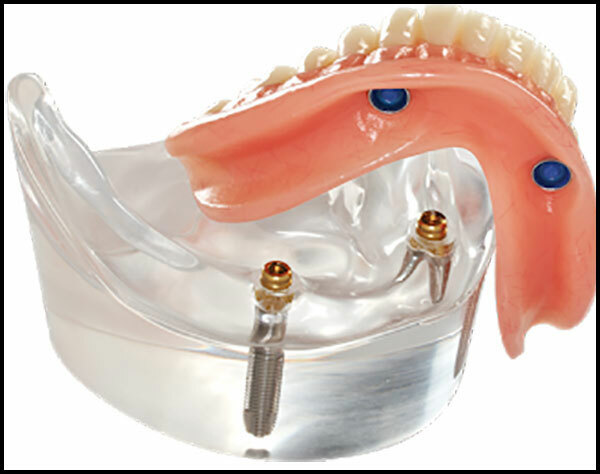 We Are a Certified BPS® denture clinic offering lower denture suction technique. 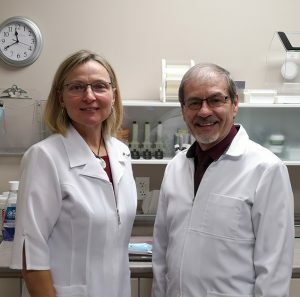 Since 1997 this clinic has been a certified BPS® denture clinic offering denture solutions with precision denture techniques and procedures using Swiss/German products of the highest quality known throughout the world. And with the recent addition of a NEW revolutionary lower denture suction technique from Japan, the good news for denture wearers is that we are the first to bring this to Brantford and surrounding communities. 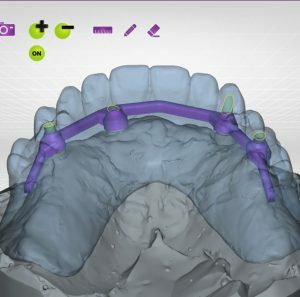 Life with dentures has never been better with this technology! Immediate dentures are placed immediately after the extraction of your remaining teeth, usually during the same appointment, so you don’t have to go a single day without a smile. 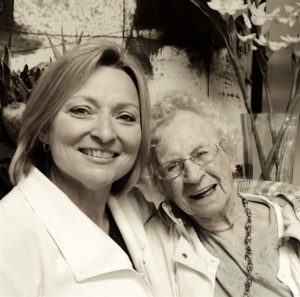 Learn more about immediate dentures and how they can help you navigate the transition to life with dentures smoothly. 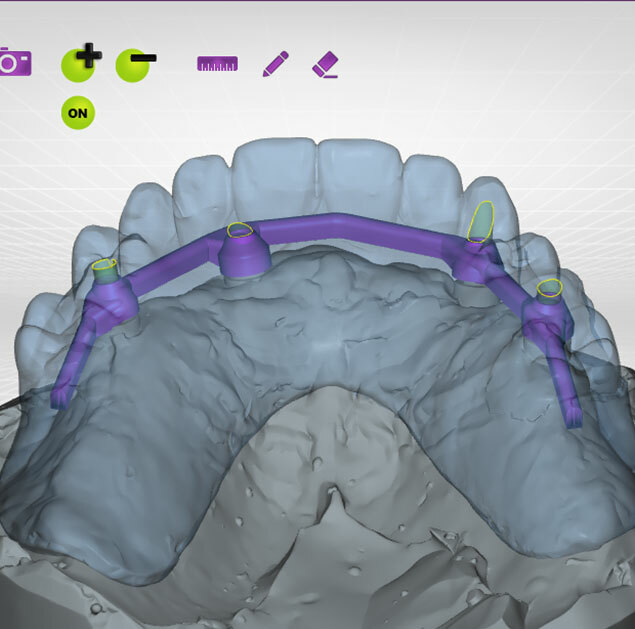 Non-movable dentures on dental implants. Enjoy your life unburdened by reducing precious jaw bone with non-movable dentures secured by dental implants and put an end to the pain and discomfort you have been enduring all these years. 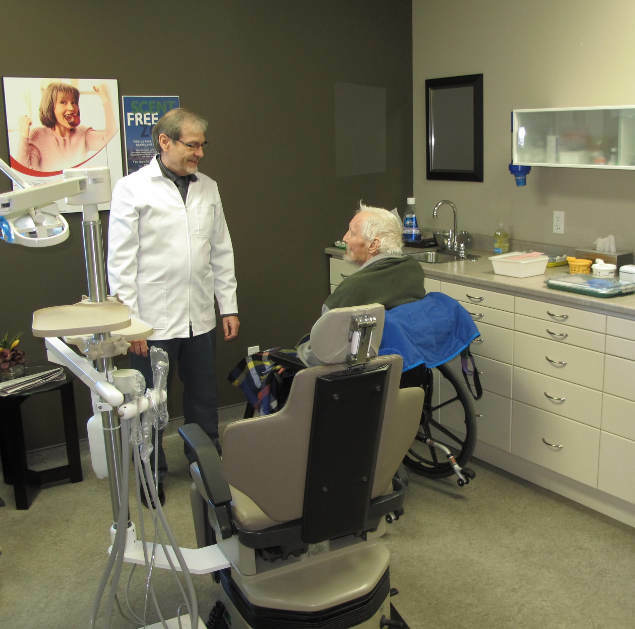 Book an assessment appointment at our denture clinic in Brantford to learn more about Implant Secured Dentures and other available options. 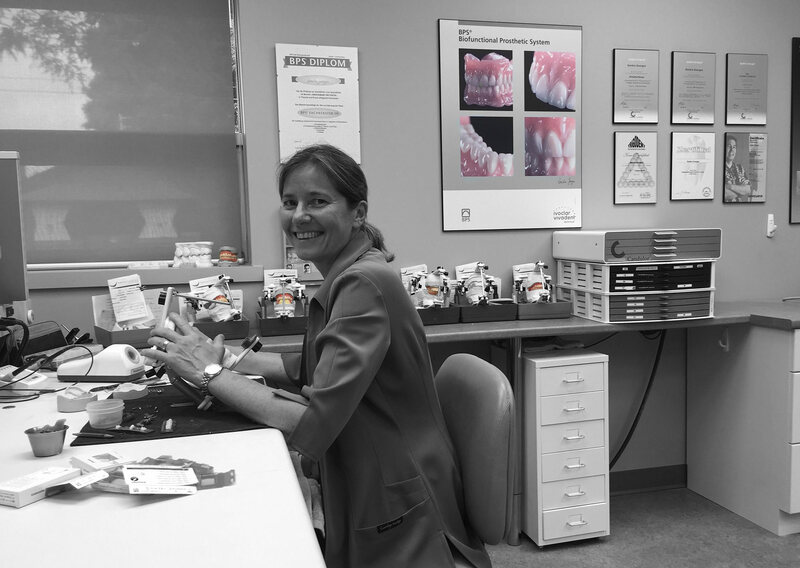 We offer thorough assessments, comprehensive treatment options, urgent denture repairs, same day Ivocap™ relines, annual check-ups. Our denture clinic in Brantford always strives to accommodate your needs in a welcoming setting. Read More About Our Full Service Offering! One smile at a time, we have been earning the trust of the community for over three decades with our team of dedicated professionals. We encourage our patients to be involved in their treatment, so we take the time to help you understand your options. Uncompromising personal service delivered with integrity and respect: this is what you can expect from our whole staff and team of professional denturists in Brantford. 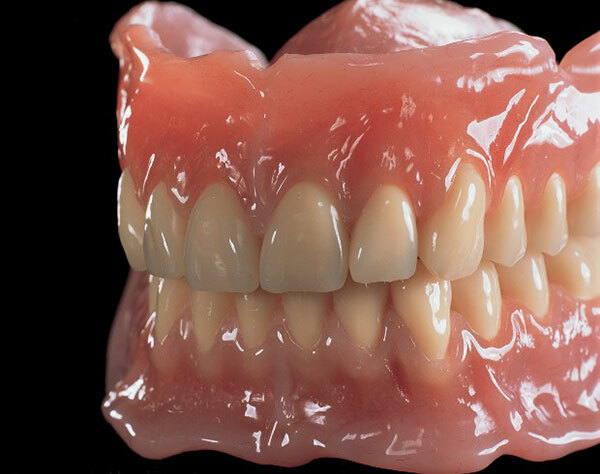 Every mouth is unique, deserving a unique denture solution. We take the time to get to know you, and to give you all the information and knowledge you need to choose the best possible course of treatment. We settle for no less than excellence. 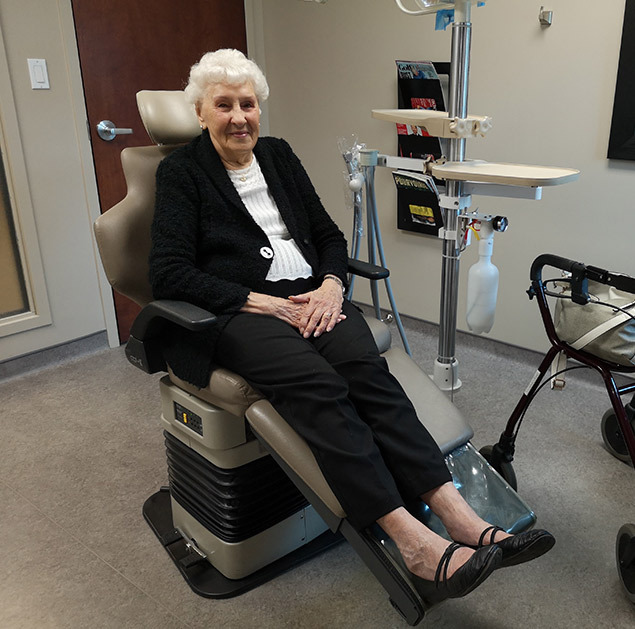 Our denture clinic in Brantford is a pioneer in denture technologies designed to dramatically improve your quality of life. 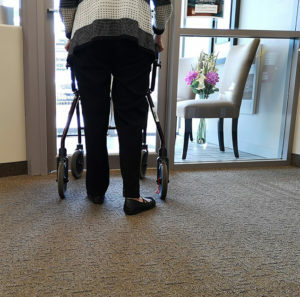 All aspects of a facility from our entrance, reception areas, washroom facilities and treatment rooms are designed with your comfort and ease of access in mind. 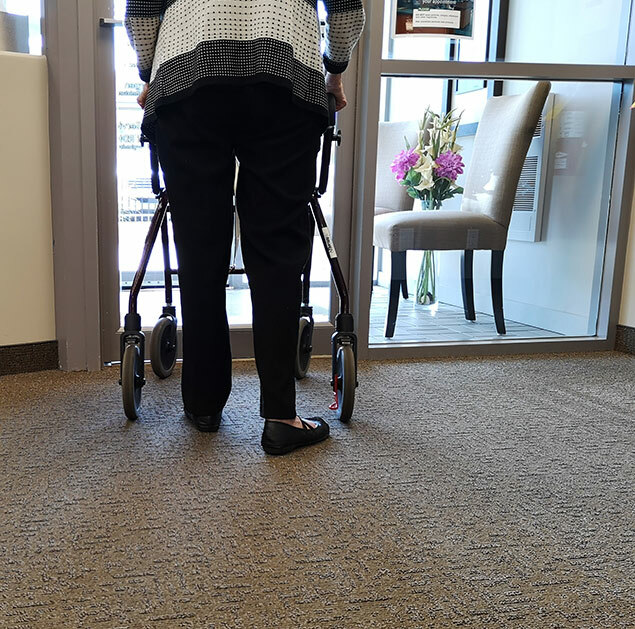 "From the moment I started this journey I felt, Nancy listened, addressed my concerns, was extremely knowledgeable, patient and genuinely excited to be helping me with this life altering procedure. The measuring of my jaw and bite, and the impressions, she and Sandra from the lab made, enabled Sandra to produce the dentures I was looking for. 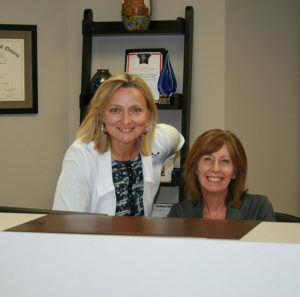 The front line staff, Theresa, and Krista, greet you with a smile, and positive attitude. 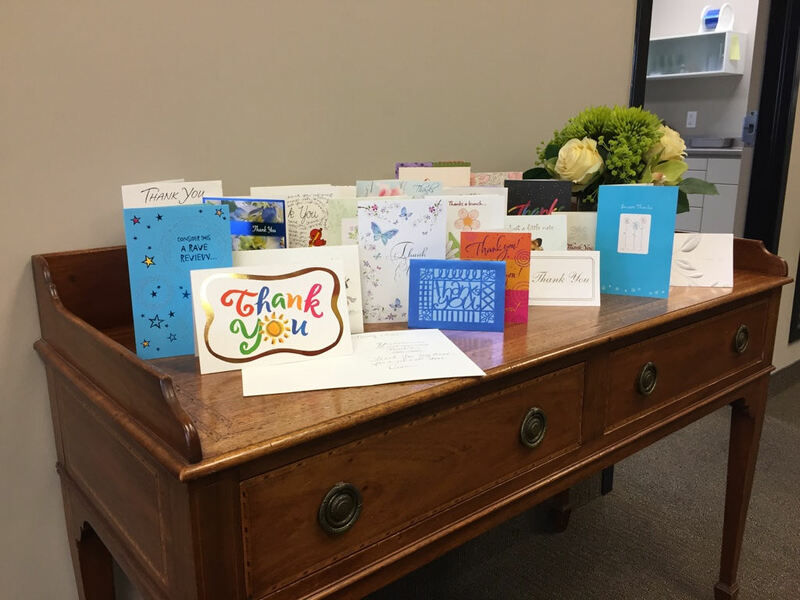 Thankyou Nancy, for all you did and surrounding yourself with wonderful staff." "Nancy Tomkins and Associates are fabulous. I felt comfortable the minute I entered their office. I was immediately put at ease. I had a poorly fitting denture that was loose and giving me sores and was looking for a remedy. Nancy and her team took the time to ensure I had the fit and look that I was seeking. Her professionalism and advanced knowledge was a plus. 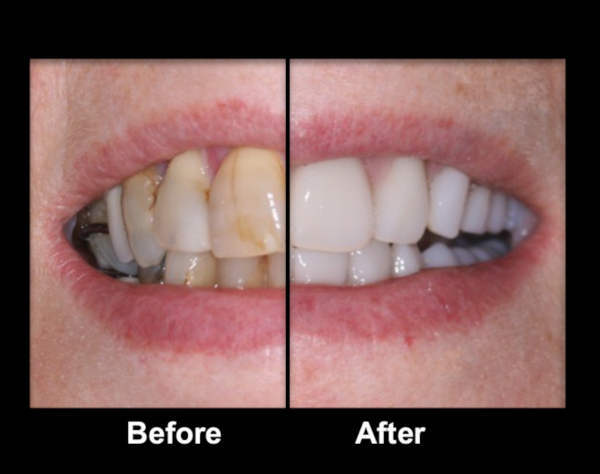 I no longer have discomfort and fit issues with my denture. I'm so very happy and love my smile. 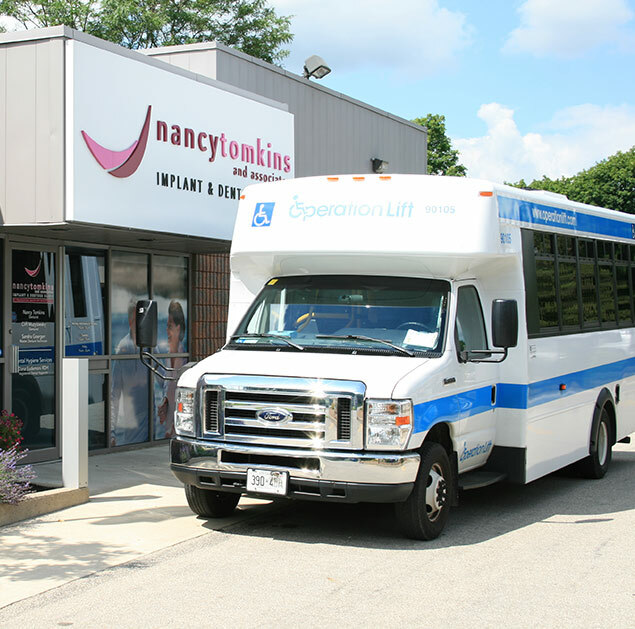 I highly recommend Nancy and her team, they are all wonderful!" "Words simply can’t express how extremely pleased I am with my experience with Nancy, Sandra, Theresa and Krista. I started my journey 8 years ago and every experience was awesome. Nancy always had time to address all my concerns. Everyone is always so nice when you go in. I recommend to everyone that is looking too improve appearance and definitely being able to chew food better. This is the only place to go. I have recommended them many times. You will be very pleased with your quality outcome." 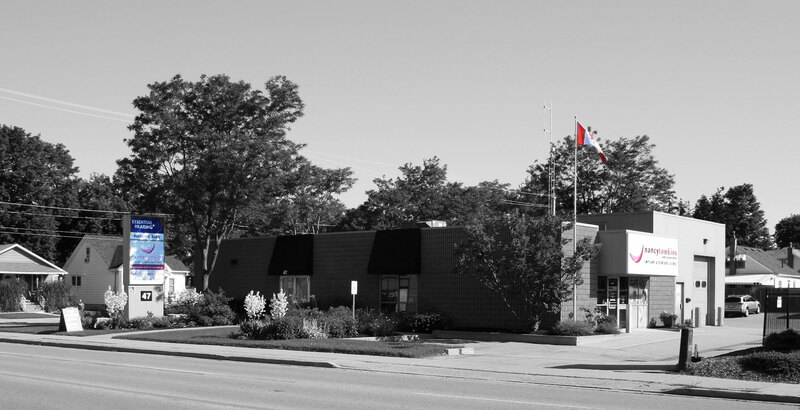 “A reputation built on excellence”, the tagline that has been with me and my denture clinic in Brantford for nearly 30 years. The tagline was suggested to me by a dentist who refers his denture patients to me. During my earlier years, I was fortunate enough to have not only fellow health and dental professionals, but also many appreciative patients encourage me to use these words in all my marketing material. “A reputation built on excellence” is a testament to not only my passion for excellence but to the strength of my amazing team some who have been with me for most of those 30 plus years. They truly pride themselves knowing we have done our best to improve the confidence, chewing ability and oral health of those who put their trust in our care.